We are a full-service design studio that develops simple solutions to complicated problems. We specialize in short, impactful animations, but our clients come to us for help with branding, identity, and all other forms of communication. We take pride in listening deeply, learning what's important, and delivering the right message in the perfect form. 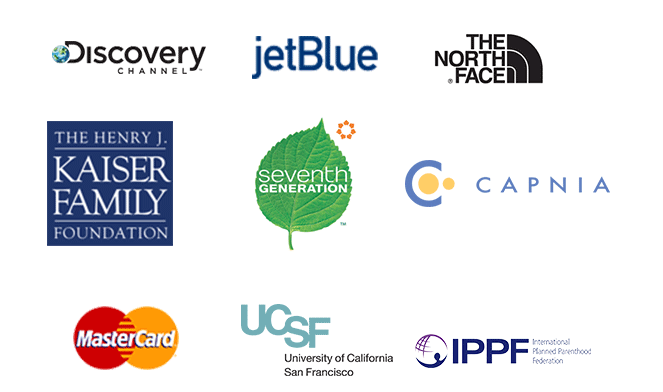 Our clients range from multinational corporations to the most distinguished research universities in the world. We pride ourselves on delivering creative, thoughtful explanations of their most complex products and stories.